The WW&F Railway museum has just released news on the gracious donation of a Standard Gauge Boston & Maine railroad, covered Howe Truss bridge from the National Society of Preservation of Covered Bridges. Unlike most covered bridges, this bridge has the Howe trusses covered, with an open roof in the middle. 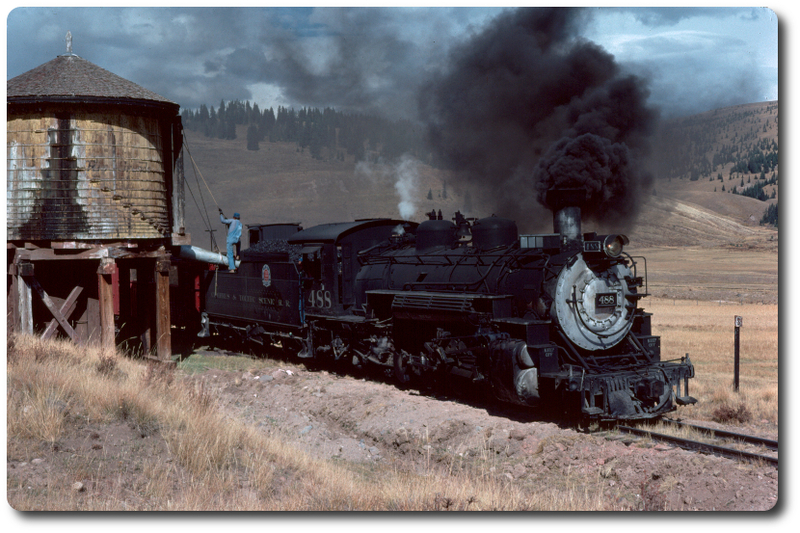 This design was common in New England as it keeps the weather off the truss assembly, and allows hot embers from steam engines and early diesels to escape without catching the roof on fire. Here is a link to the fundrazr page for more information, or to donate. The group that donated the bridge also gave us a grant that will pay for tge assembly of the bridge. The WW&F needs to raise $50,000 for site prep, site work, permits, etc. The bridge will also be narrowed to 10' on the inside span, and will permit a little less than 2' on either side of the train as it passes through the bridge. The current end of track is about a half mile from the bridge site. By having the bridge in place before the arrival of track, it will permit us to continue without waiting for the bridge to be built, thus reducing track construction to the next road crossing by at least 2 years. Edited 1 time(s). Last edit at 09/07/2017 07:15PM by narrowgaugejoe10.